If minimum wage increases as well as other rising costs associated with labor are eating into your restaurant’s profits, it’s time for change. 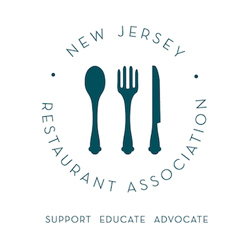 The answer isn’t reducing staff and gambling with menu quality or level of customer service. The wiser strategy is to control labor costs by leveraging technology. Use technology to your advantage and stay a step ahead of the rest. Unlock your restaurant’s full potential and enhance customer experiences by implementing these “add-on” features. 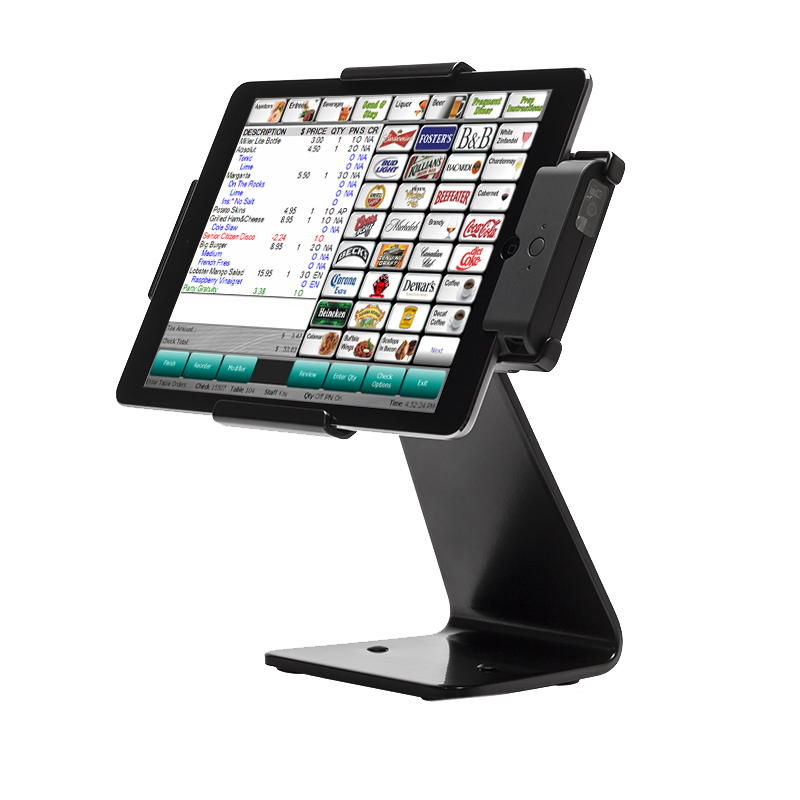 Our powerful and intuitive POS empowers you to control every aspect of your business with an iPad. We have your back! Our POS solutions are EMV-ready, so you and your customers will always be protected. 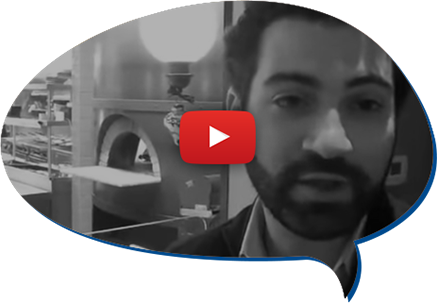 Discover why over 60,000 businesses rely on Digital Dining to run their daily operations. 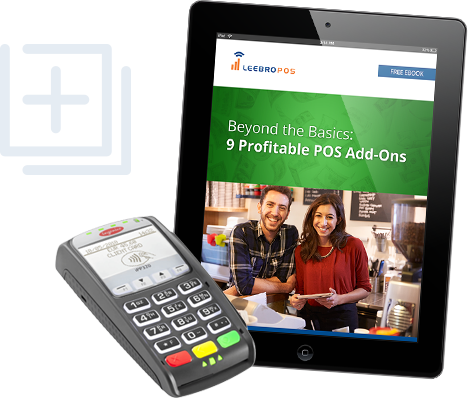 Learn how Leebro POS can help your business. Our support and services can take your business to the next level – and make sure it stays there. to fuel the success of any restaurant or bar. 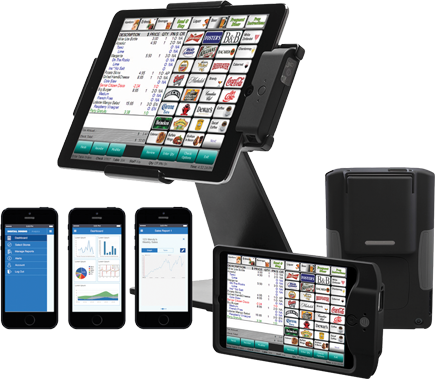 Whether your platform of choice is a traditional all-in-one POS system, iPad or smartphone, our POS system has you covered. 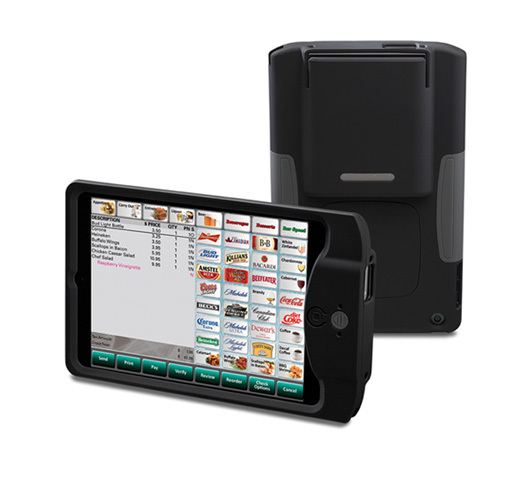 If you want to take orders at the table, accept mobile payments, or bust lines, Leebro POS is still by your side. 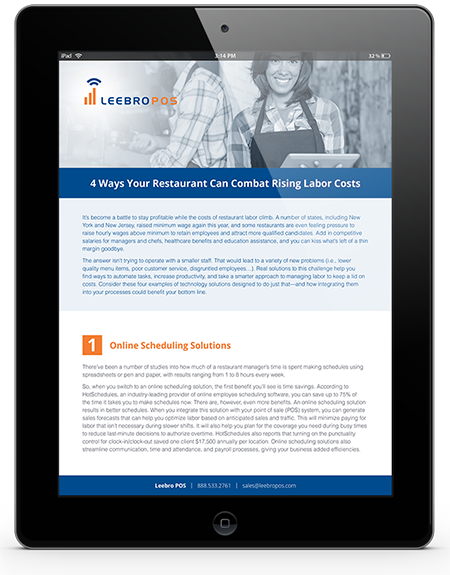 Leebro POS integrates perfectly with accounting software, gift card or loyalty programs, and a variety of marketing tools, so your restaurant can add functionalities whenever and wherever they are needed. 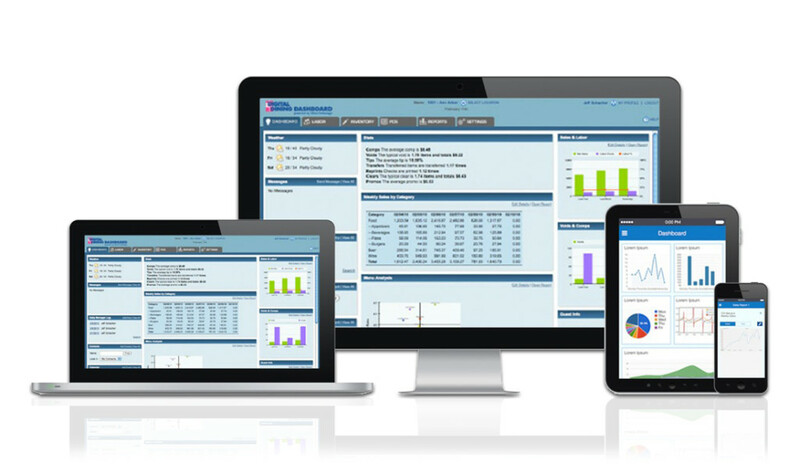 Streamline your workflow and manage every aspect of your business – from payments to analytics – with our iPad restaurant POS solution. 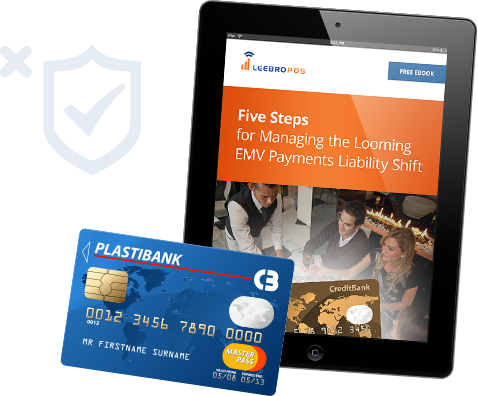 Leebro POS features the newest and most secure payment processing technologies – like NFC and EMV – so your customers and your business will always be protected. There’s no need for small businesses to shell out the big bucks for a POS system. 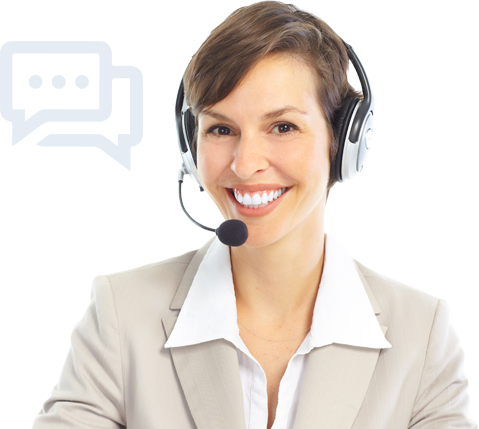 We offer a full-fledged POS system with a low up-front investment and a reasonable monthly price. 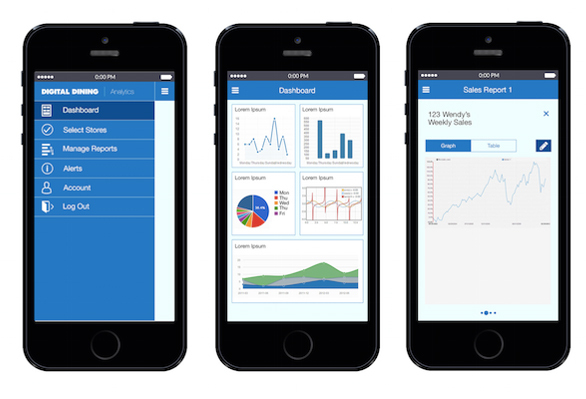 We know you’re busy – that’s why we make it easy to view statistics and make important business decisions from anywhere in real-time with our intuitive mobile app. 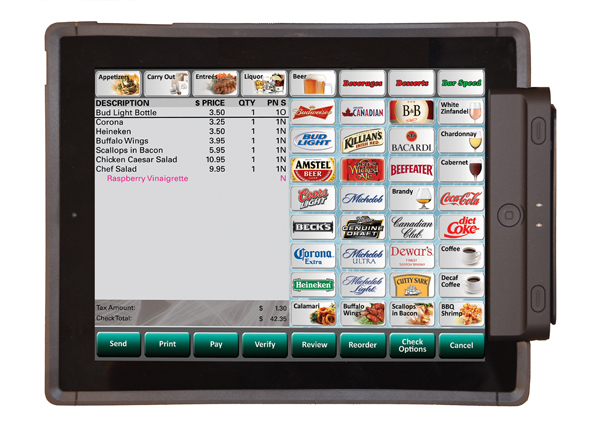 Learn more about custom restaurant POS solutions for single store or multi-unit locations. Our scalable POS system makes it easy to manage multiple locations, so you can spend less time worrying and more time planning your next move. 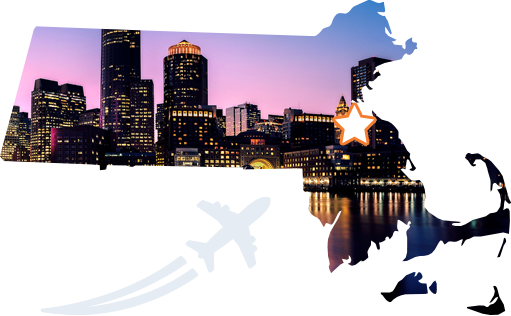 Our customers’ successes speak for themselves.